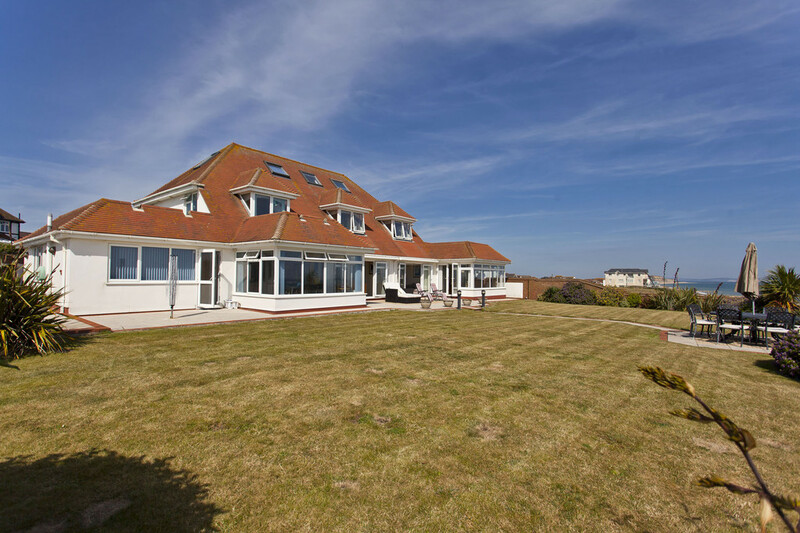 WAVECREST Wavecrest is a unique property in an elevated positioned in one of the most enviable locations on this section of the South coast. 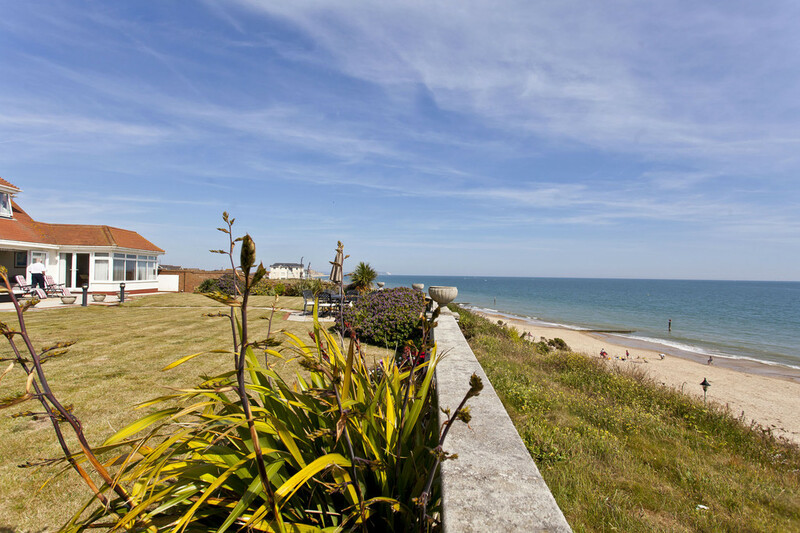 It's privacy is protected by the fact that there are no neighbouring properties on either side. 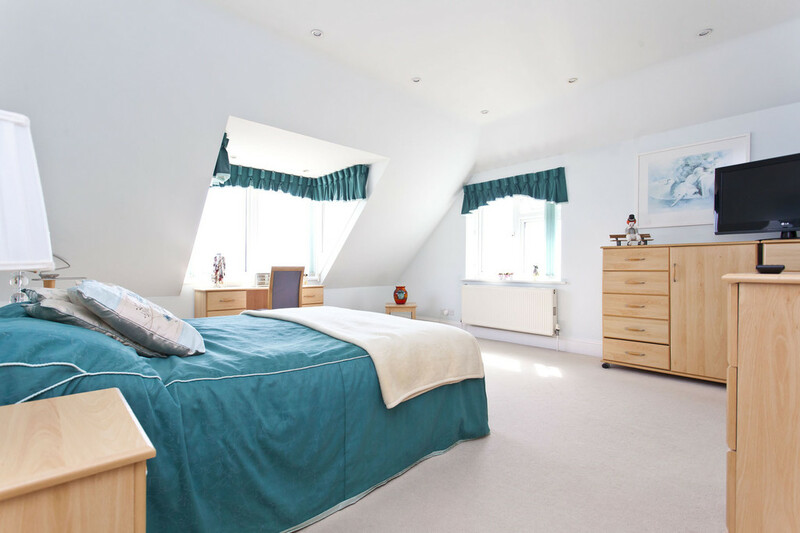 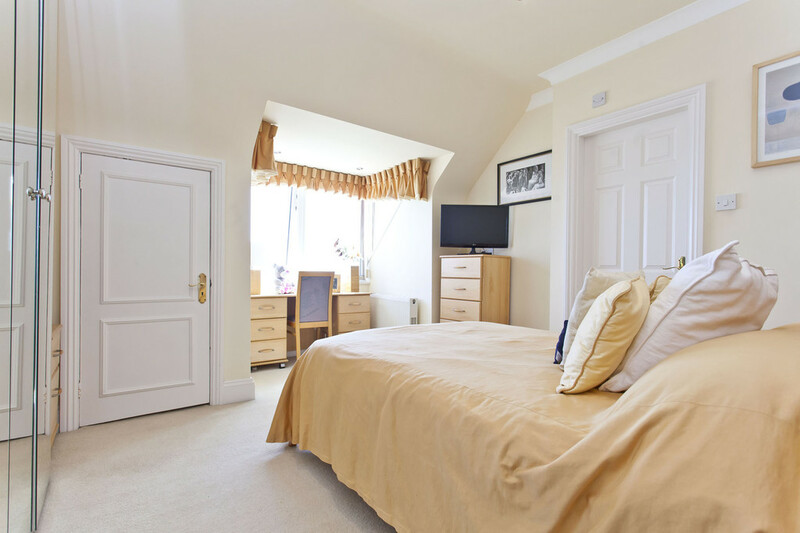 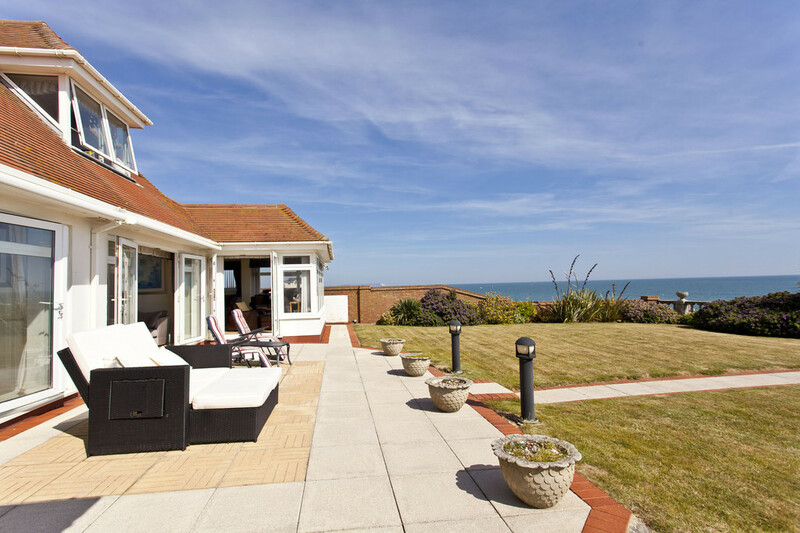 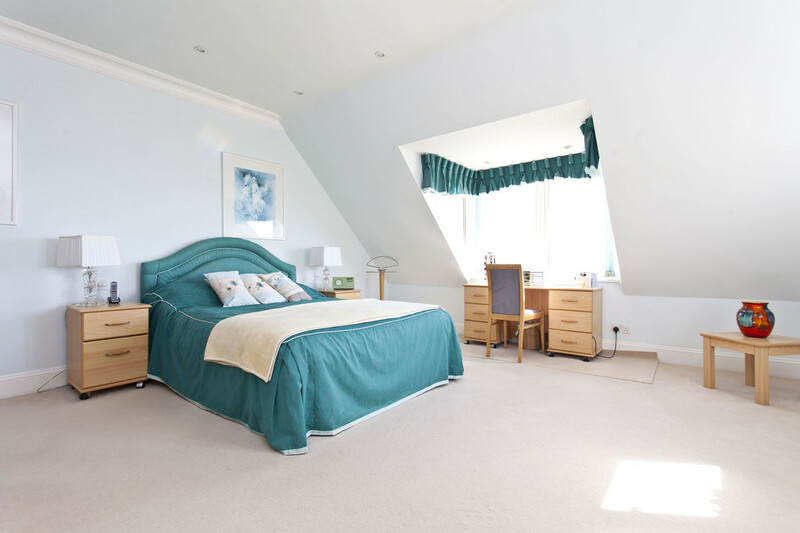 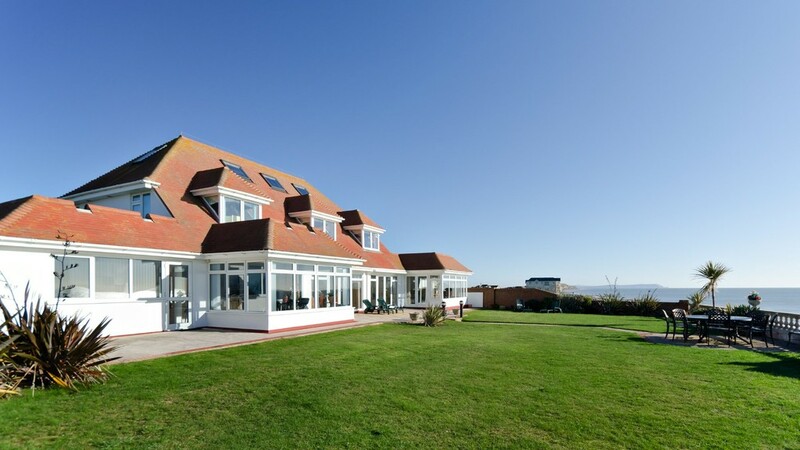 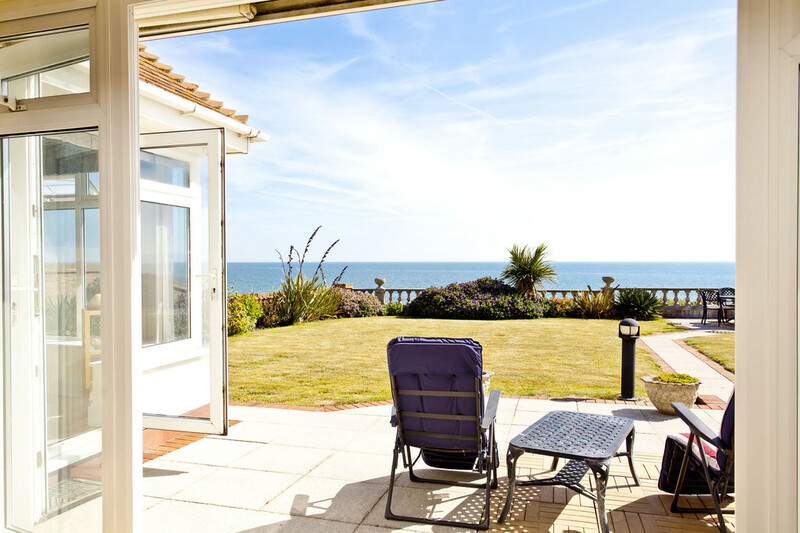 The views from all of the principal rooms and garden are breathtaking, stretching from Hengistbury Head and the Isle of Wight in the East and across Poole Bay to the Isle of Purbeck in the West. 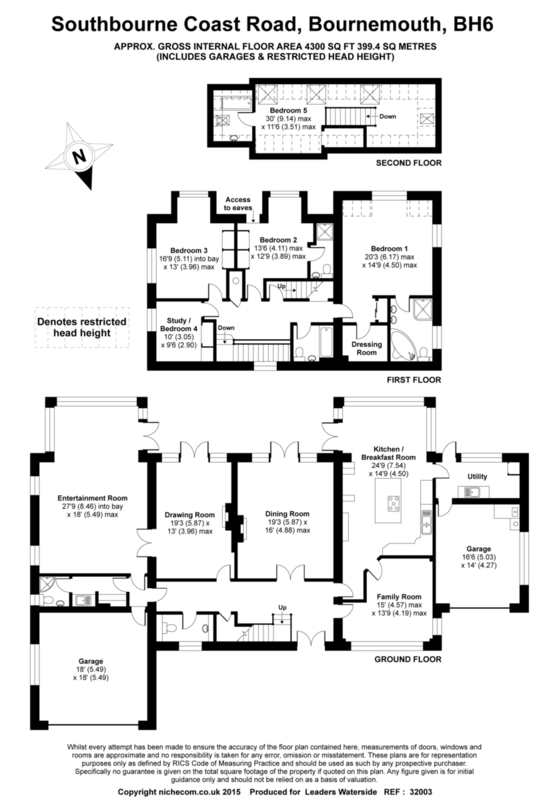 The five bedroom house has accommodation over three floors and is approached via a horseshoe in and out driveway. 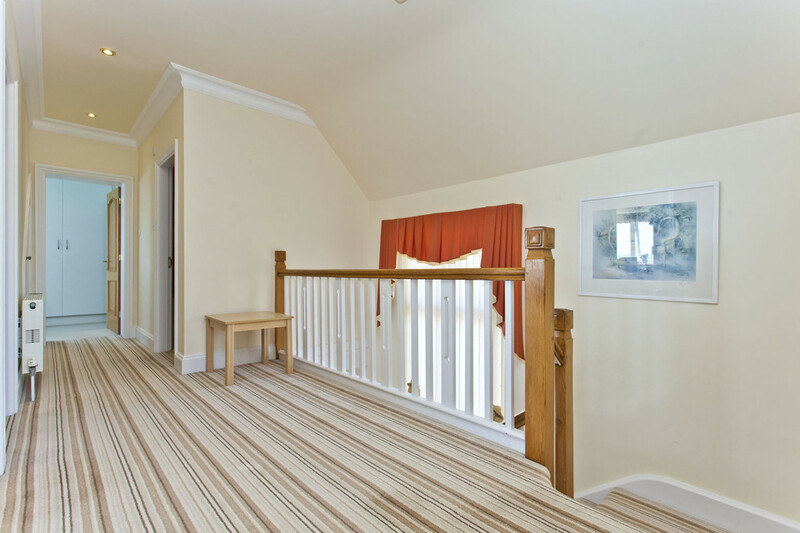 The excellent ground floor accommodation enjoys easy access to the garden and outstanding views are seen from all principle rooms. 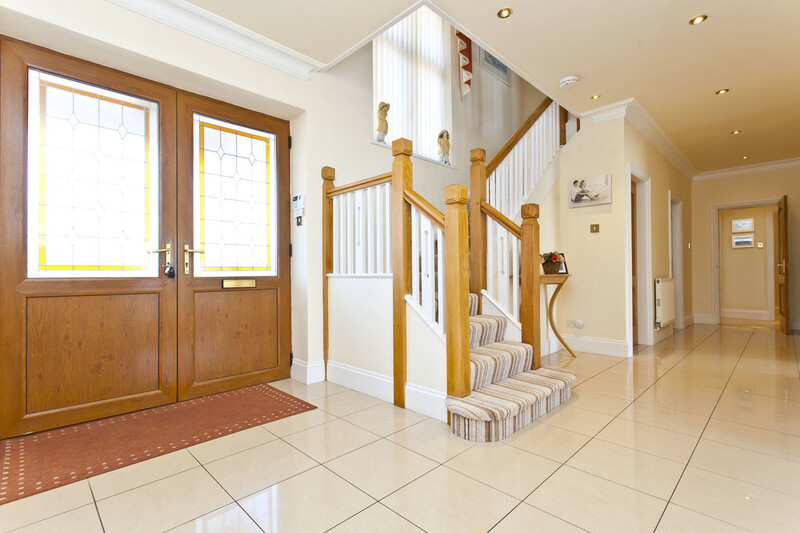 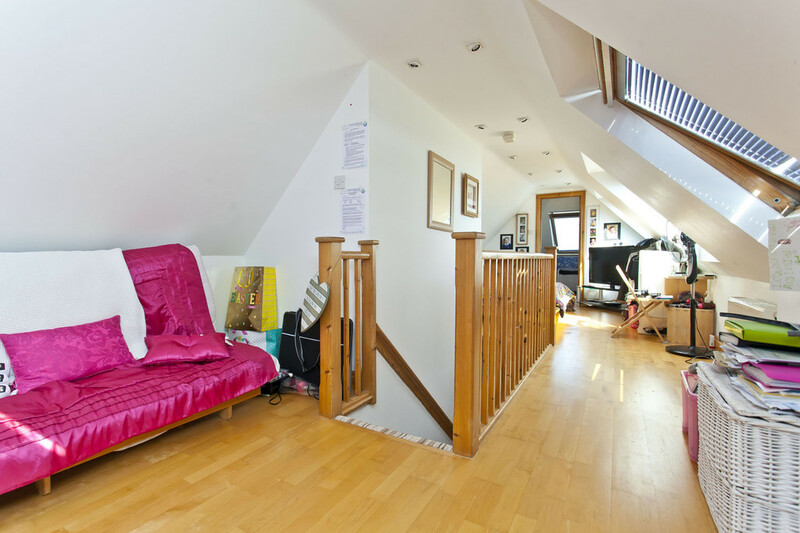 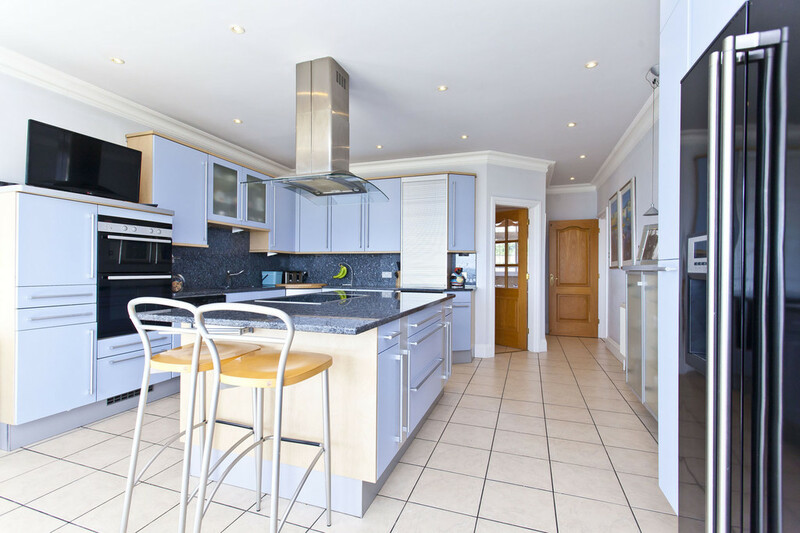 The property is offered in superb condition throughout and internal viewing is highly recommended. 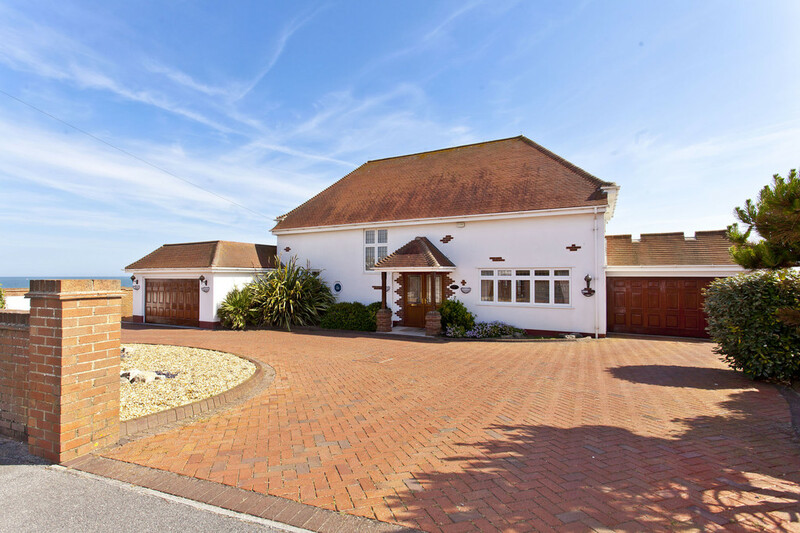 OUTSIDE AND GARAGES To the front is a horseshoe driveway with ample parking and access to two double garages with internal access. 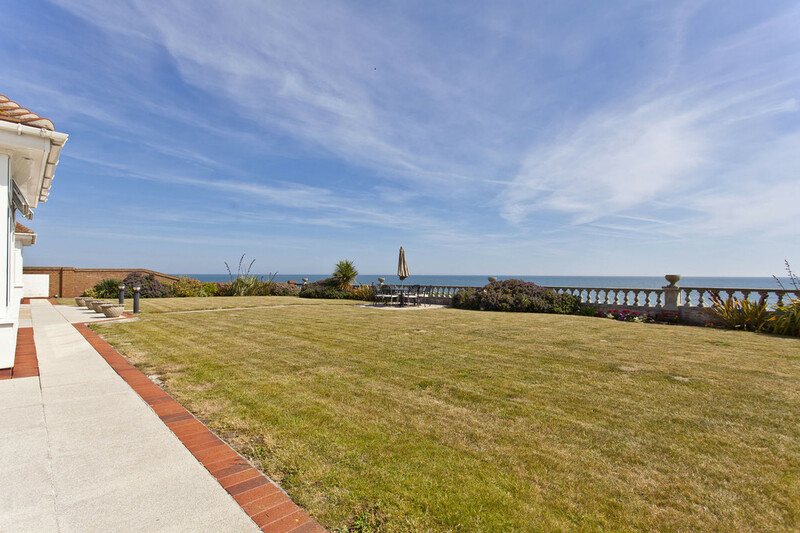 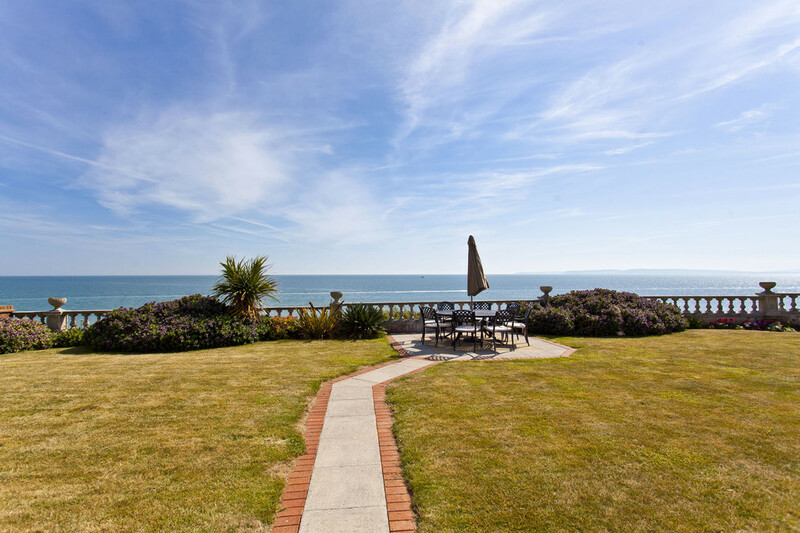 To the rear is a magnificent private garden laid to lawn with planted borders, patio with a central path to an eating/sitting area with stunning views straight out over the beautiful sandy beach and the sea beyond. 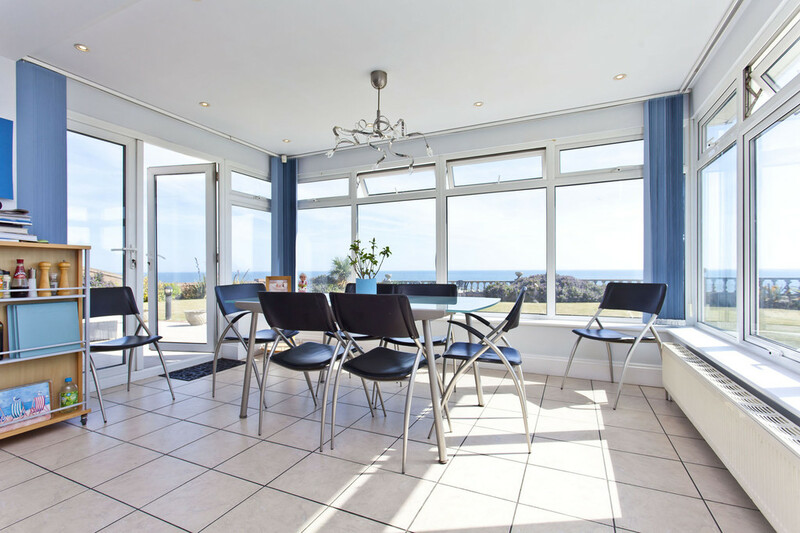 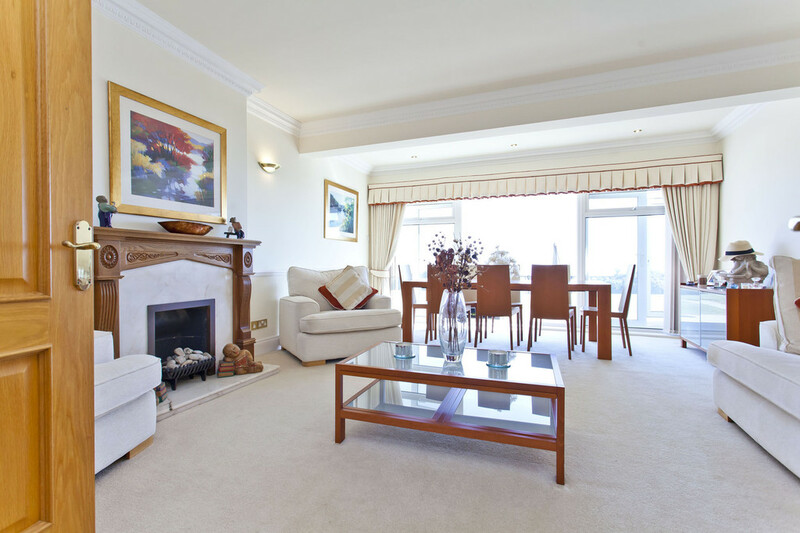 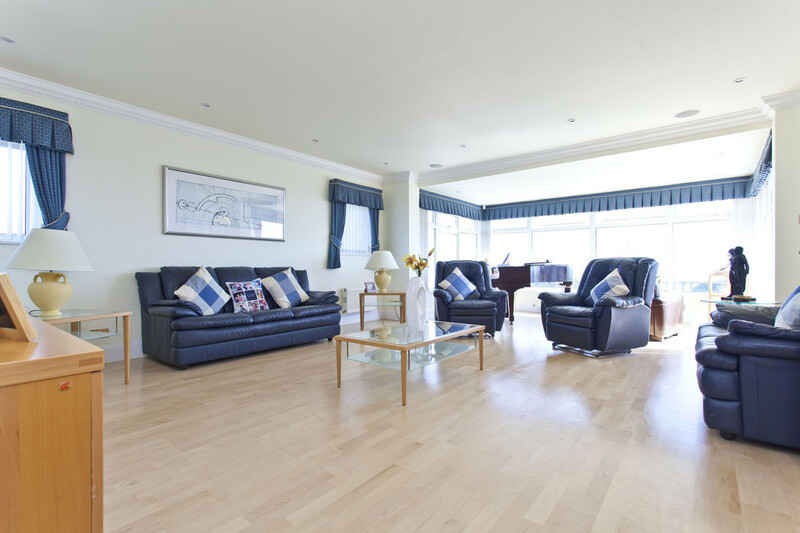 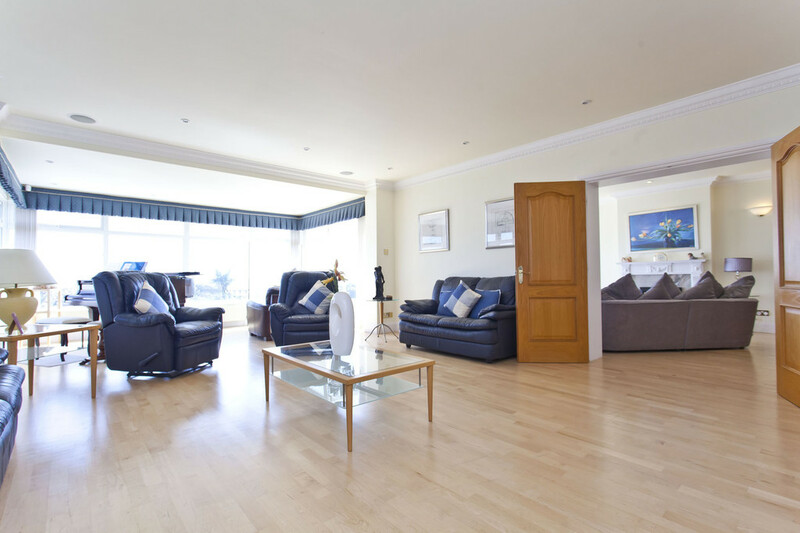 The coastline has stunning views over Poole Bay and beyond with many sport and recreational facilities close by; sailing clubs, water sports, relaxed walks and golf clubs. 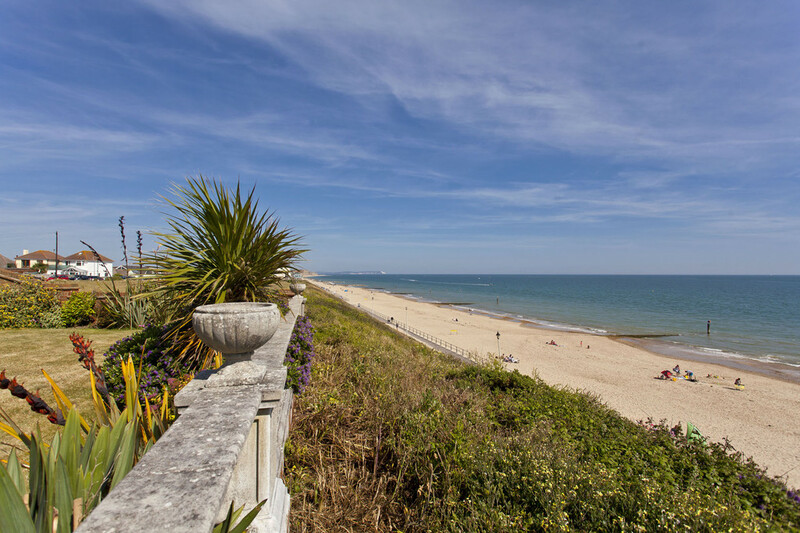 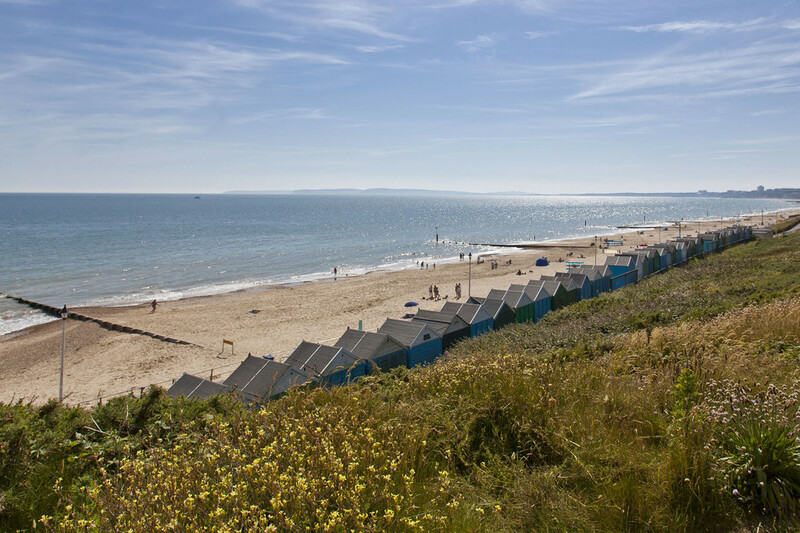 Southbourne's primary attraction is its sandy Blue Flag beach, which provides a quieter retreat from the more crowded beach along the coast at Bournemouth. 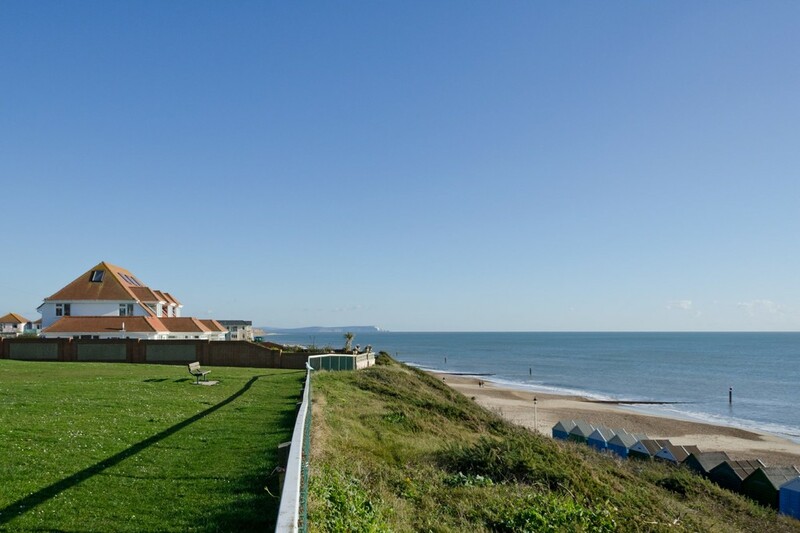 There is a promenade extending from Hengistbury Head through to Sandbanks. 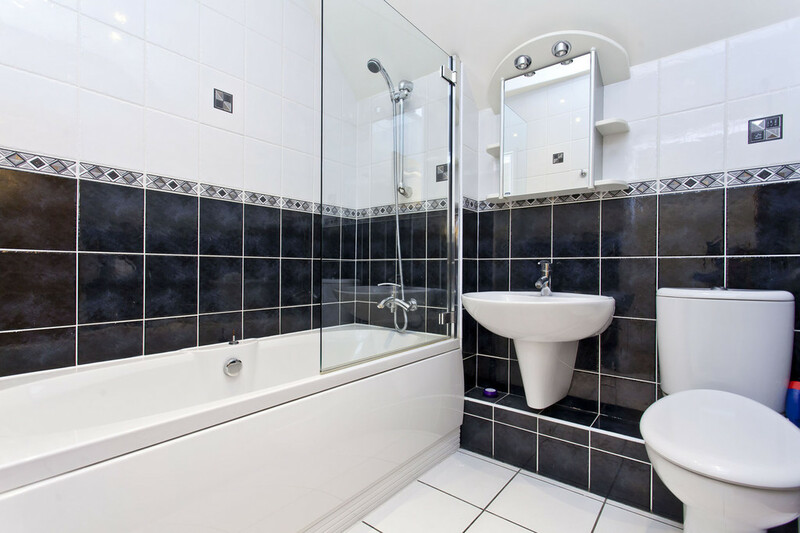 SERVICES All mains services are available at the property. 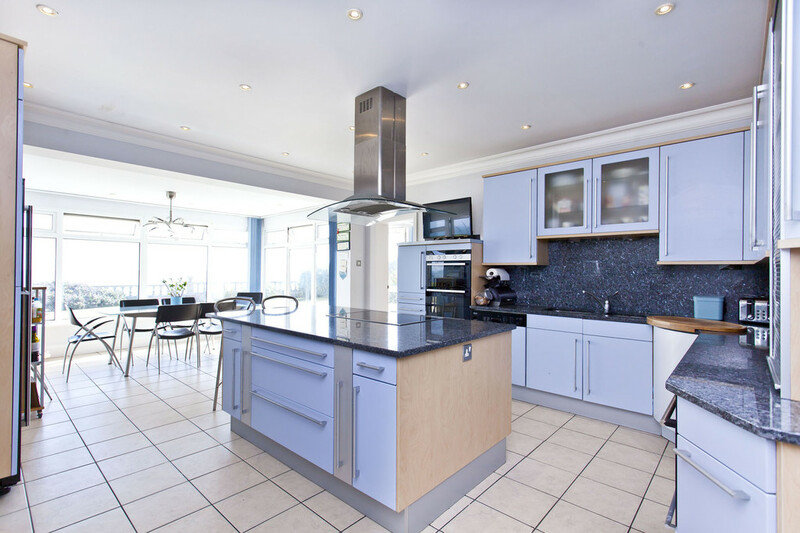 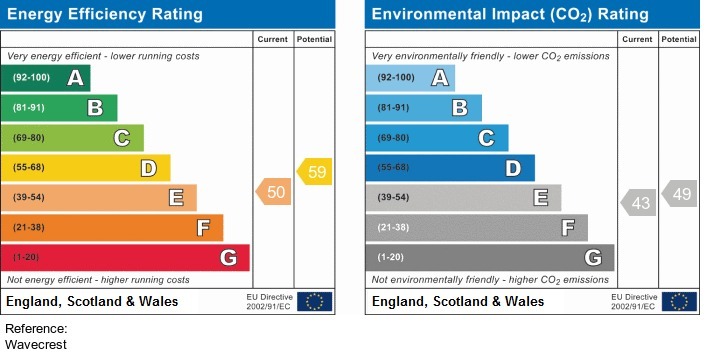 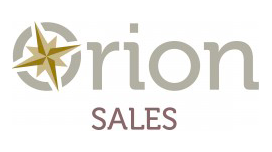 We would emphasise that none of the services or equipment referred to in these particulars have been tested. 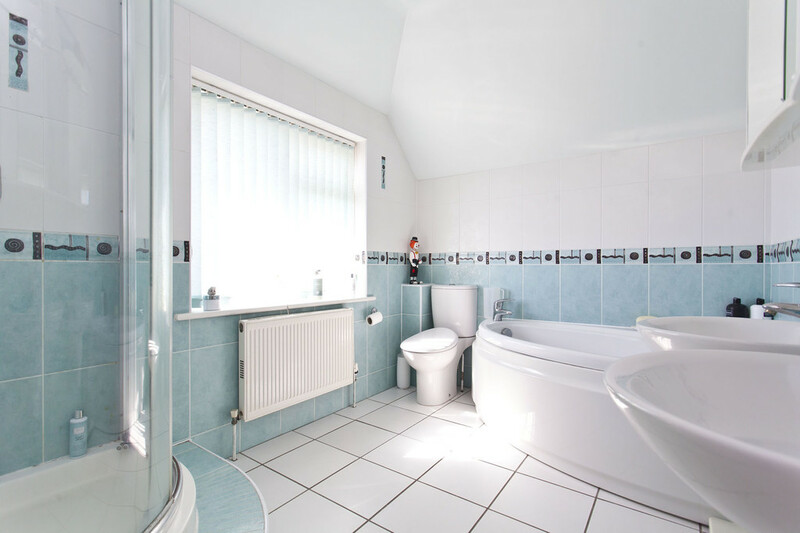 NOTE Photographs may have been taken with a wide angle or telephoto lens and are intended to give an overall image of the property.